Captain Larry Kennedy grew up fishing all the time with his dad in the summers, and the passion for fishing that budded in his childhood is what inspired him to become a charter captain. He has been guiding fishing trips for 18 years now and these days he spends as many as 250 days a year out on the water. His main focus is on inshore fishing, navigating the beautiful marshes and estuaries of the St. Simons and Jekyll Island area, but he has a special favoritism for redbull fishing in the month of October. 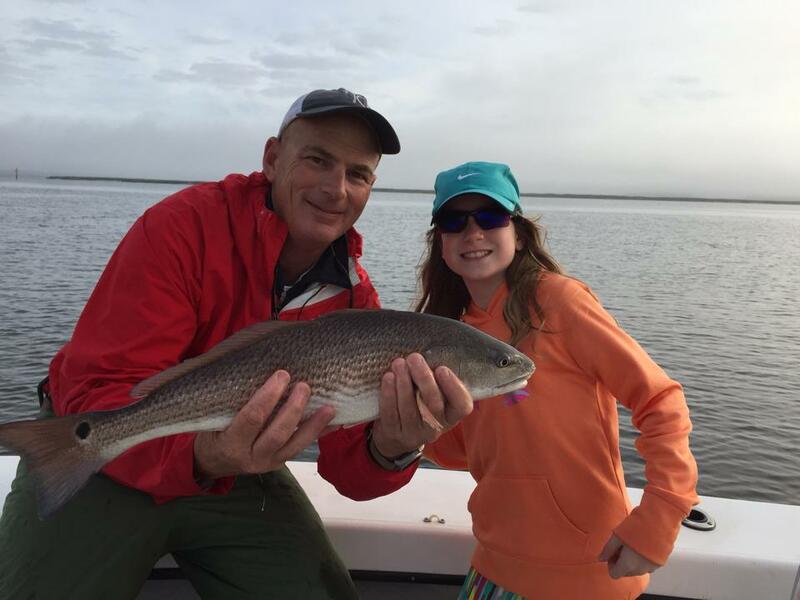 Captain Kennedy also enjoys taking children out on the water to help encourage their love for fishing. 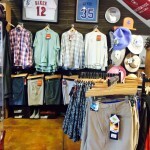 Larry Kennedy opened Kennedy Outfitters 3 years ago and he has enjoyed building the business one customer at a time. Kennedy Outfitters is a one stop shop for all of your fishing needs to get you out on the water and in style. We carry fishing tackle, rods and reels, frozen bait, apparel, sunglasses and our signature t-shirts and so much more. Simms, Mountain Khaki, Drake, St. Croix, Redington, Costa, Yeti, Go Pro, Bertucci, and Benchmade; just to name a few of our lines that we carry. We specialize in fishing charters and so much more. With two convenient locations you must come and check us out!